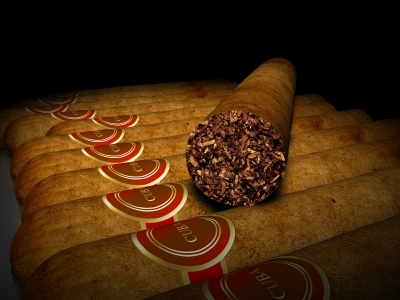 Tampa Bay is known world-wide for its many fine cigar shops and suppliers. To some, it’s THE cigar capital of the world. That includes Tampa’s iconic Ybor City district and its long tradition of hand-rolled cigars, as well as dozens and dozens of well-stocked stores throughout the region. They’d love to hear from you, so don’t hesitate to call and order a box or bundle, or just chat about the latest sticks. And if you’re in the neighborhood, never hesitate to stop by. Sample the GREAT tastes and traditions of Tampa Bay! See the museum's permanent exhibits to learn about the history of the cigar industry, including life in the factories; relax in the museum's beautiful garden. BnBTobacco, an online cigar retailer based in Virginia. There's a HUGE selection, including a LOT of special deals. Check it out, including their Cigar of the Month Club, which offers free shipping. Cigar Mike, promotes cigars via his Atlanta-based Smokers Retreat.